Get your Mex fix with made-to-order omelets, hand-made tortillas, a decked-out taco and burrito bar, housemade soups, build-your-own salad station, fresh seafood, waffles and other breakfast items, Chef's signature dishes, authentic Mexican pastries and desserts. $24.99 per Adult, $9.99 per Child. Prices may vary on major holidays. 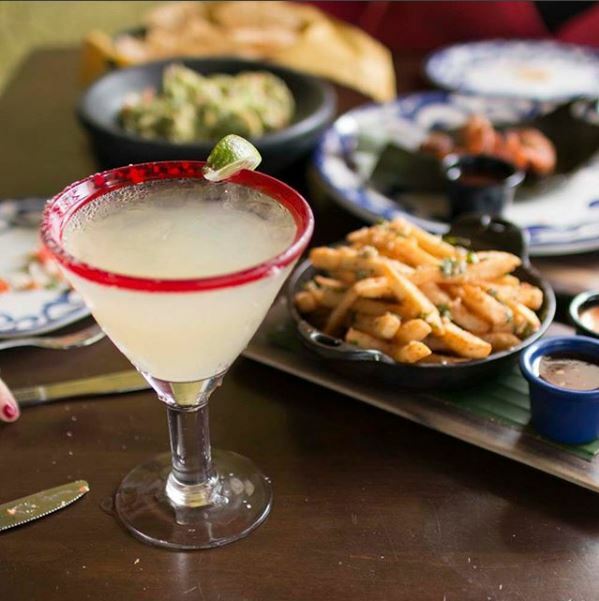 Enjoy Happy Hour EVERY DAY from 3PM-7PM! Food and drink specials starting at $4 and featuring a new $10 Happy Hour combo! Available in the cantina only. Founded in 1954, El Torito is the authority in great Mexican food. A festive & hospitable restaurant rich in heritage, we focus on offering a memorable experience to make each guest feel like family as if they are welcoming them home. 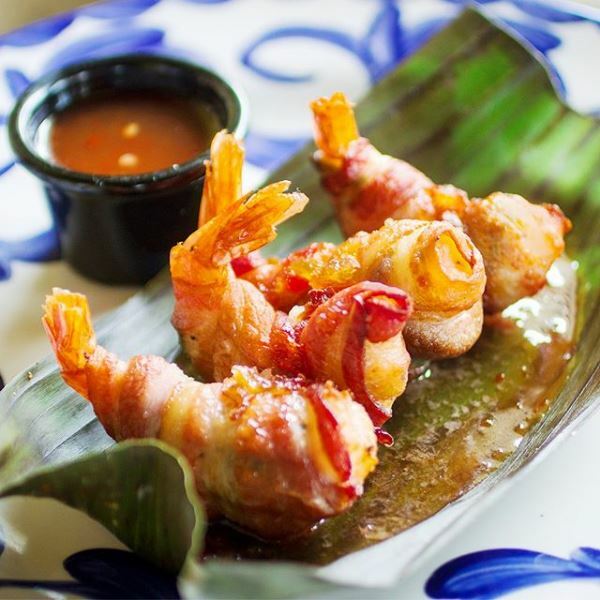 Using the freshest ingredients and boldest flavors, their menu offers a range of quintessential Mexican food, along with culinary innovations we know guests will love. They are known best for our tableside preparations, including our made-to-order guacamole and flame-grilled fajitas, which arrive sizzling to the table. Their standard is great, and they don’t do anything without passion. Over 60 years, they’ve learned a lot about Mexican food, like how not to mess it up.